The Vanguard VK 9 Compact Camera Pouch helps protect your compact camera from minor damages with its padded interiors. 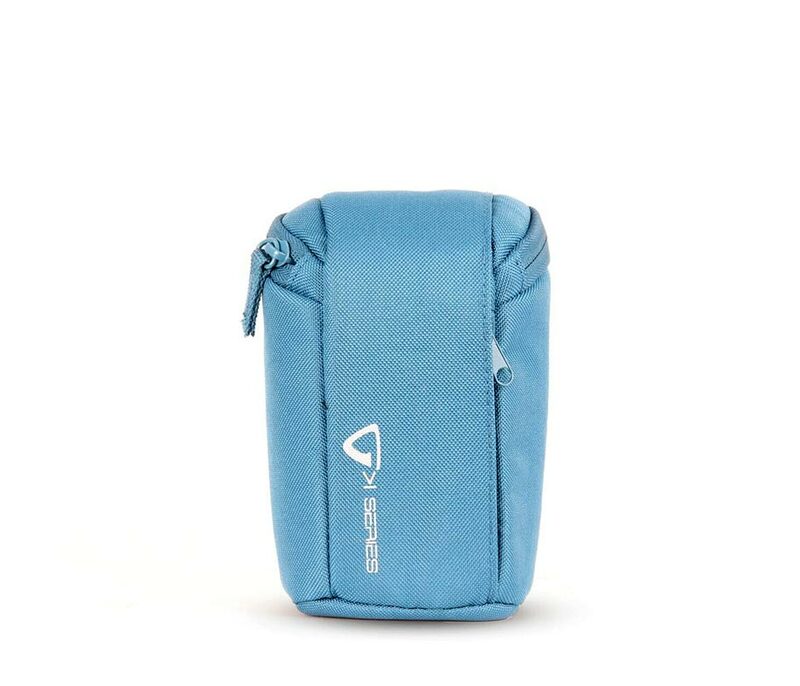 With a built-in front pocket and a memory card slot, the Vanguard VK 9 camera pouch allows you to bring along your camera's essential accessories in one convenient bag. 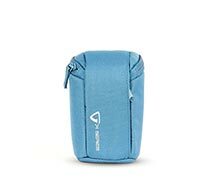 Versatile in its carrying options, the Vanguard compact camera pouch is complete with a belt attachment and a carrying strap.